An increasing number of people are capitalizing on free airline tickets by redeeming miles and points from mileage credit cards and other Points programs. It’s no secret that it’s big business and there are dozens of websites around to show you how to hack the mileage/points system. However, when you’re new to the game, a proponent of purchasing tickets for the lowest price vs. staying loyal to a few airlines for the purpose of accumulating points, you may not know where to start. You could say I’m in that boat. I’ve just always had a different approach to buying tickets but now that I need to buy six tickets over the course of the next seven months, I’m reevaluating my “best price” approach. AND I’m a little envious of a blogger friend who just flew to Spain with her family of four using earned points and miles alone! Wha whaat? So, if you’re new to the game, check out this guest post from MightyTravels, a site that drops knowledge on extreme mileage earning and mileage credit cards. Now, I don’t know if I agree with everything that they suggest in this brief explanation (i.e signing up for new credit cards continuously) and there are things that you need to be careful of (i.e. carrying balances from month-to-month and hurting your credit score), but it’s a process that thousands of travel life hackers subscribe to. Good luck and let me know what you think. Guest Post from Selina of MightyTravels.com. Starting the journey of collecting miles and points can be a daunting one, but MightyTravels can help ease you into the transition so that you can begin to experience the free travel you’ve always heard of! 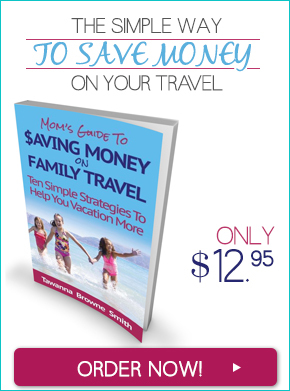 You may have a family travel goal – say, to fly to Hawaii and stay in a swanky resort – and you think it’s out of your reach. 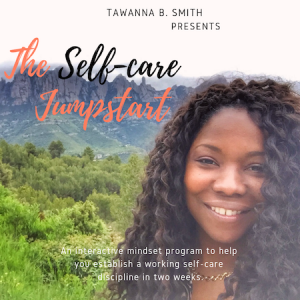 What if I told you that it’s actually within your reach if you just spend a little time checking out bonus programs and applying for credit cards? Sound too good to be true? It isn’t. You’ll need to do a little legwork yourself, but within a few months you could be well on your way! The easiest and fastest way to start collecting miles is by signing up for new credit cards continuously, where you can earn points and convert them to miles. Some sign-up bonuses can amount to a nearly-free international flight. Every credit card differs and special promotions truly help. Your first necessity is a good credit score. [The verdict is still out whether] your score may decrease slightly with each new sign-up but in time it will go back up as long as you demonstrate good behavior and pay your balances off. You can use your credit card for your family shopping, dining, household expenses, and watch the extra points rack up. Traditionally, miles and points were collected with frequent flyer programs – and they still are – but now you can earn miles and giveaway points through some hotel loyalty programs, online shopping venues, in-store promotions, car rental agencies, utility companies, and even mortgage houses. Once you’ve earned the points and miles, you’ll need to consult the airline’s program rules on how you should go about redeeming miles. Your best bet would be to get on the phone with someone in customer service who can give you the ins and outs, explain any limitations, and reveal how you might be able to maximize on your earned miles. As you can see, earning miles and points isn’t as difficult as it may seem. But let me just say, it’s also not THAT easy! 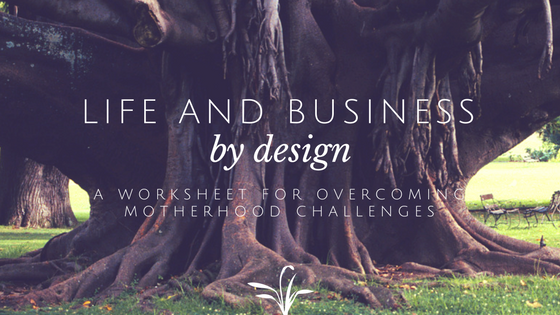 You have to stay organized and keep track of expenses, program rules, etc. – all of which can be time-consuming and frustrating. If you can do this, in the end (if you want to fly for free), earning points and miles are really worth the time and energy. Are you a fan of mileage programs? 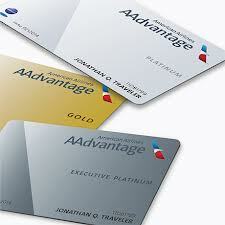 Which airline credit cards do you like most? How do you earn points and miles? What science can you add about redeeming miles and points? I’d love for you to weigh in.